Earlier this month, we reported that Mazda is still interested in bringing back the rotary engine, but at the moment, it needs to focus on profits. So, despite earlier rumors that an RX-9 had been greenlit for production, don’t expect a production rotary sports car anytime soon. Still, that won’t stop Mazda from building yet another rotary sports car concept like 2015’s RX Concept (shown above). Speaking to AutoExpress, Matsuhiro Tanaka, Mazda’s vice president of research and development, said we’ll see this new rotary concept at the Tokyo Motor Show. “With the Tokyo Motor Show, we will be introducing a new design concept. You can think of it as an evolution of theme of the RX Vision,” he said. 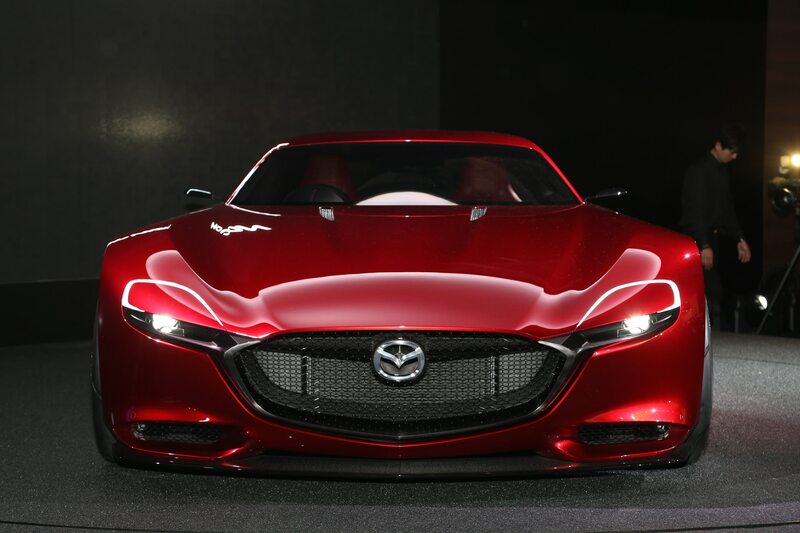 Because fuel economy is traditionally one of the rotary engine’s weak points, you might think Mazda plans to use its new one as a range extender for an electric sports car. 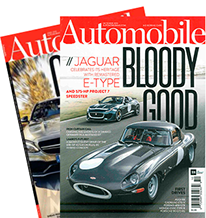 But at last year’s Los Angles Auto Show, Kiyoshi Fujiwara, Mazda’s head of R&D, told AutoExpress that while he recognizes that hybrid technology could eventually find its way into rotary sports cars, he wants to hold off as long as possible. “I would like to introduce the new rotary engine without electrification because I think that is what the rotary engine fans will want,” he said. If Mazda can’t develop the breakthrough it’s said it needs to put the rotary engine back into production, though, it may be forced to embrace electrification. Otherwise, it’ll probably be a long time before it can make a business case for the RX-9.